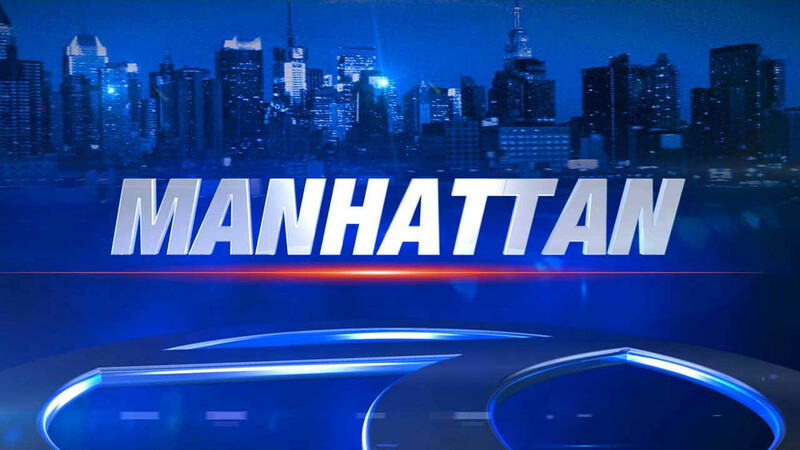 NEW YORK (WABC) -- Police are investigating after a 19-year old man was shot to death early Saturday morning on Manhattan's Lower East Side. Around 6 a.m. on Saturday, police responded to a 911 call of a man shot in the lobby of 10 Catherine Slip in the Smith Houses in the Two Bridges area. Nathaniel Szeto, who lives in the building, was found unconscious with a gunshot wound to the head. He was taken to the New York Downtown Hospital, where he was pronounced dead.